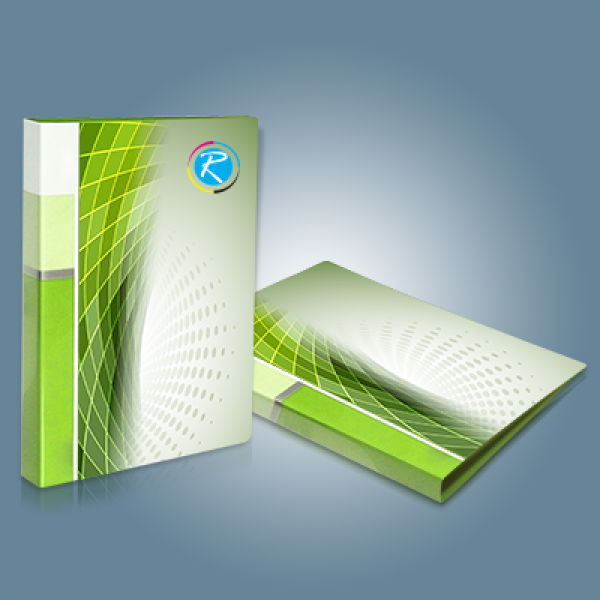 The primary objective of folders printing is management of data and information. However, with the creativity being a key element in advertisement, organizations are relying more on the non-traditional marketing tools. This concept has improved and modified the outlook and usage of file folders in the business. 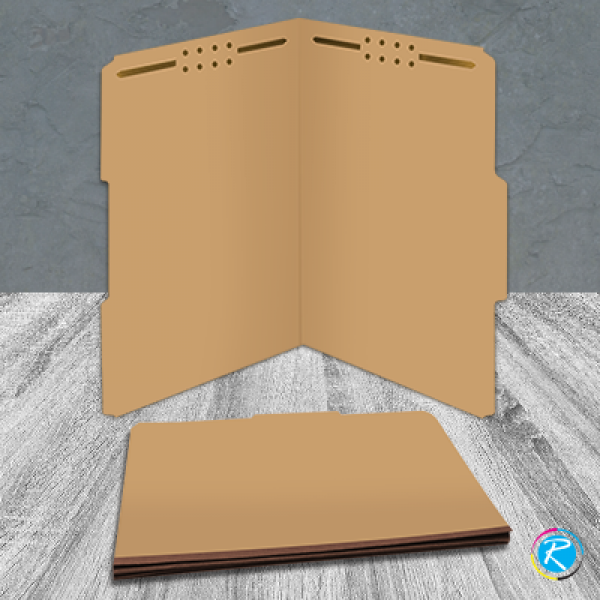 If you are planning to start some internal marketing drive or corporate relationship marketing campaigns, manila file folders can make a lot of deals for you. 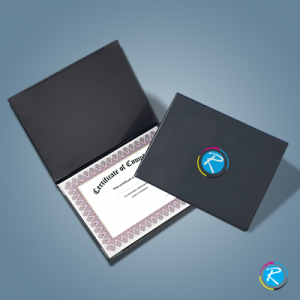 Sharing your business contracts, corporate agreements and important documents in your hanging file folders that can leave a lasting impression. Moreover, your staffers, who use it extensively during their routine life, embrace the brand loyalty unintentionally. 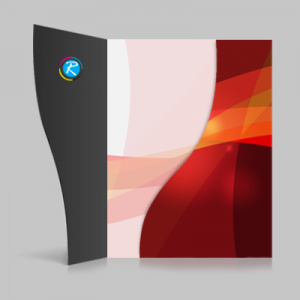 RegaloPrint is committed to provide you all essential manila file folders printing tools that could make your business, political and social venture go successful. 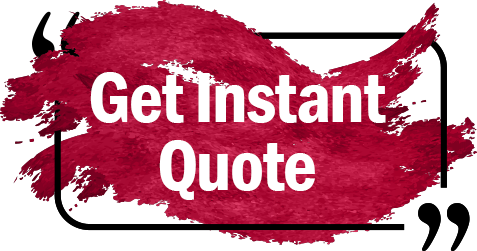 With your brand name and slogans printed throw a personalized message to the audience in a professional way. When we say talk about customization, we mean that the product has to be completely personalized in terms of outlook, concept, graphics and shape. 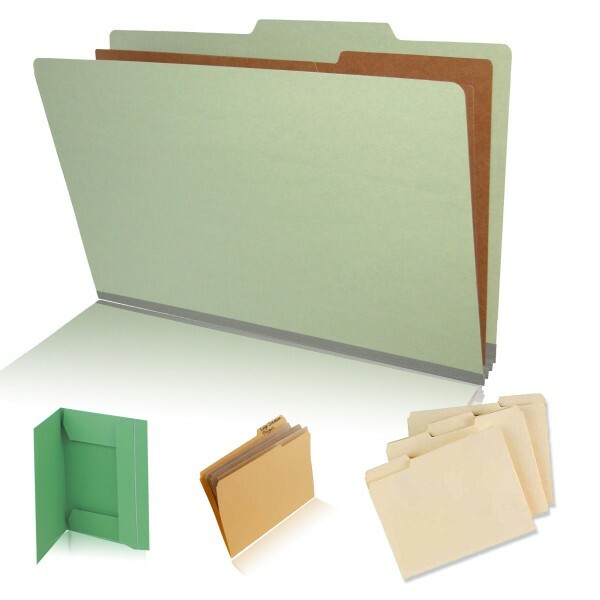 In folders category, we have variety of sizes and shapes like 5 x 14.5 decorative folder, 6 x 9, to 9 x 12 manila folders. 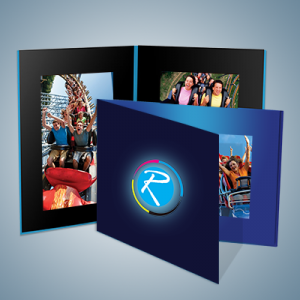 Though you can ask RegaloPrint to design a custom sized folder for you; however, we stress on the balanced approach that could evolve a delicate product. We provide you complete freedom of choice to customize shape, size, content, graphics, print material and printing process for your products as per your needs, requirements and budget. Additionally, FREE custom designing, unlimited design revision, lamination and shipment services are provided FREE of cost. We have active 24/7 customer support that helps you via live chat, email or telephone calls. So what are you waiting for? Just come up with your order details and we will bring the most striking design and product for you in the market.